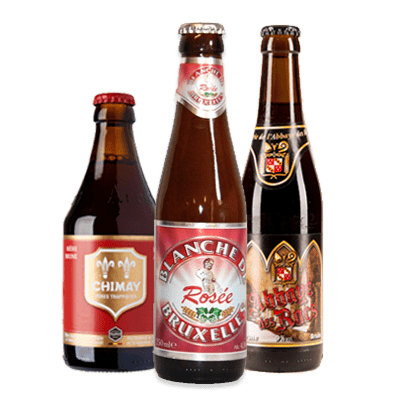 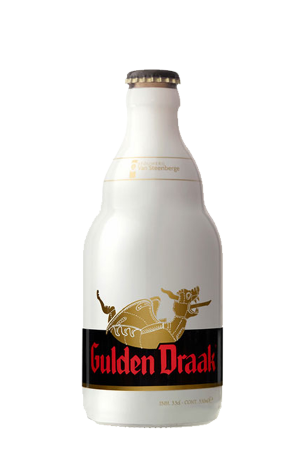 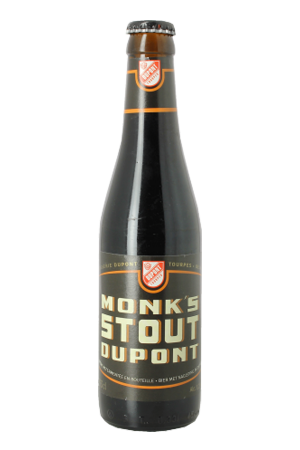 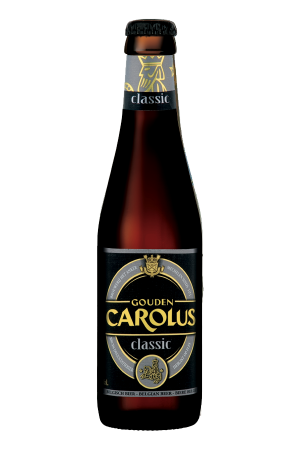 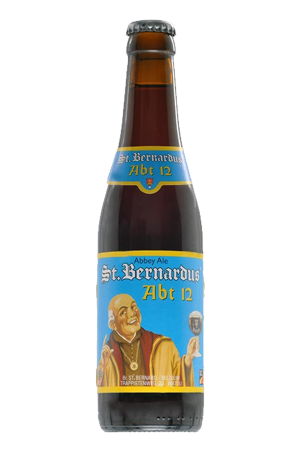 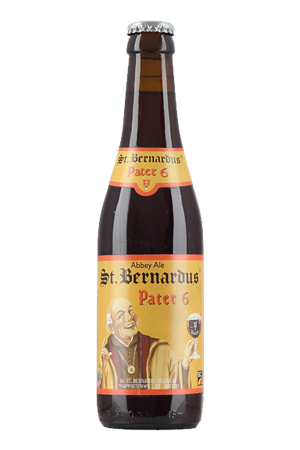 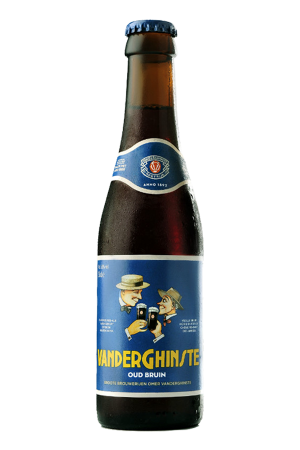 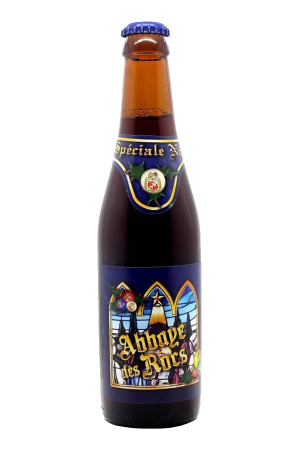 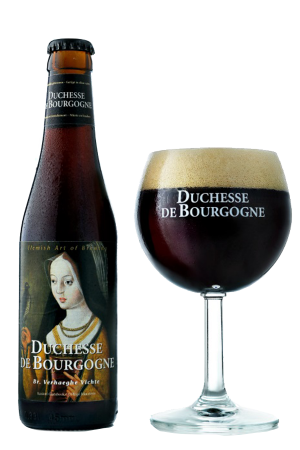 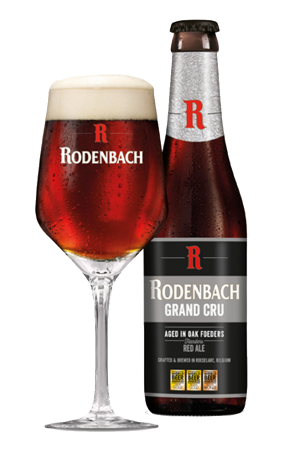 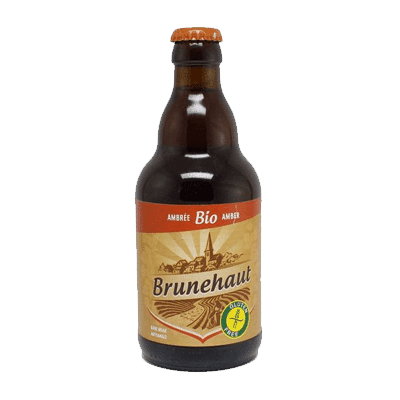 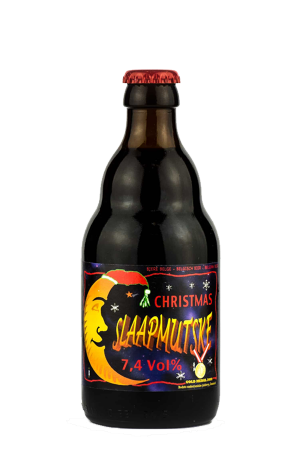 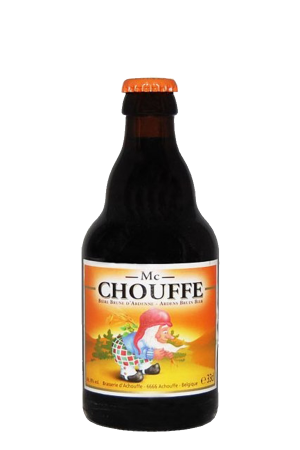 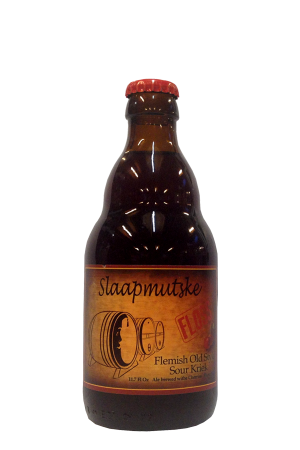 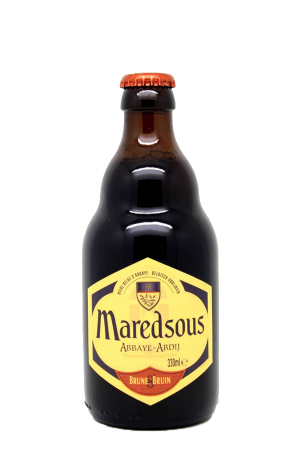 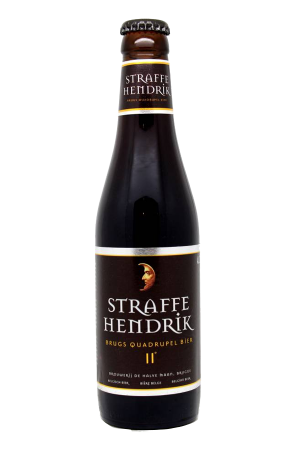 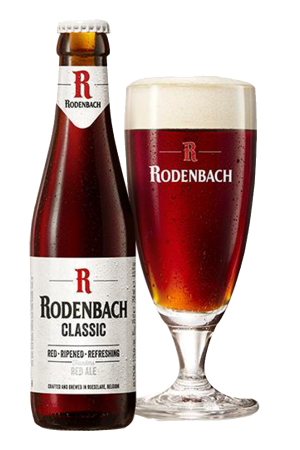 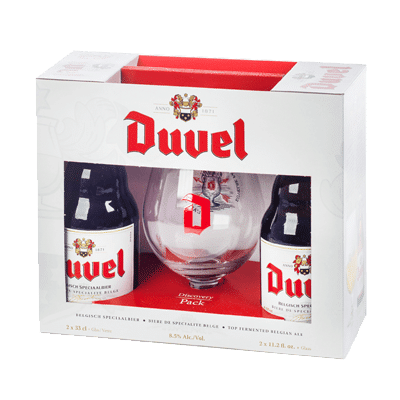 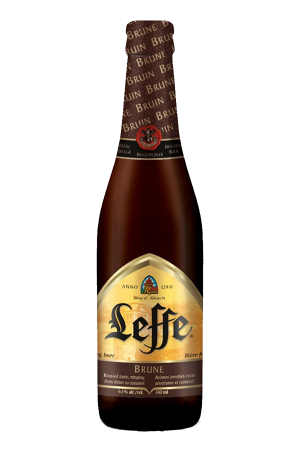 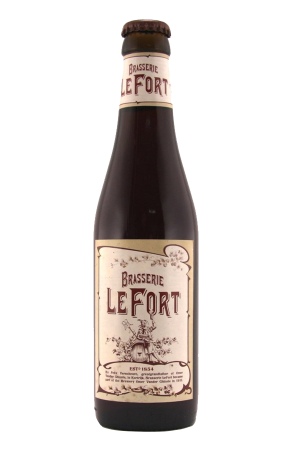 This category includes the brown ales and red beers that are a speciality in Flanders as well as ranging from light brown to dark black in colour. 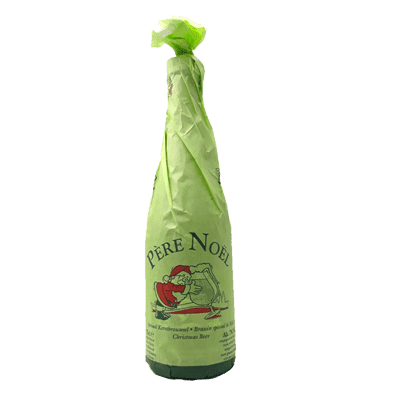 They can also be known to be quite a sour taste. 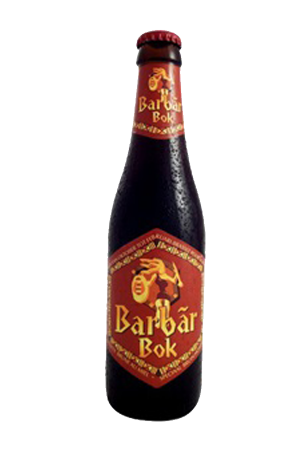 But that doesn’t mean that they still don’t taste great! 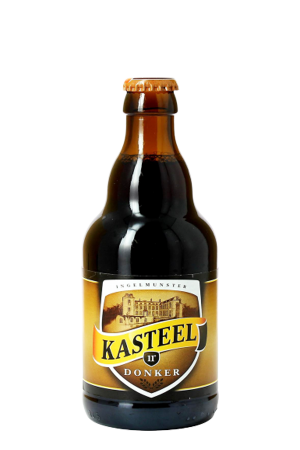 Dubbel is a style of dark beer. 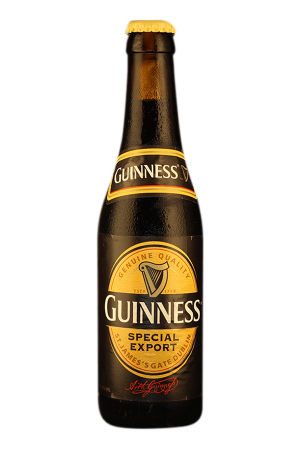 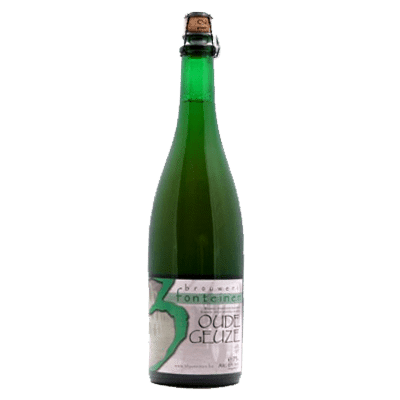 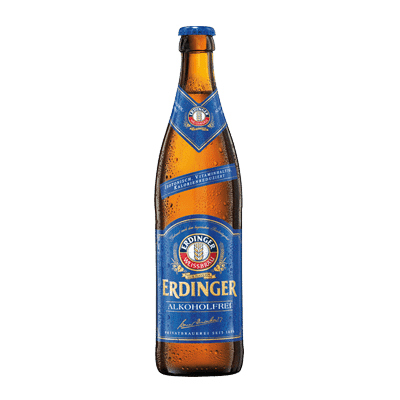 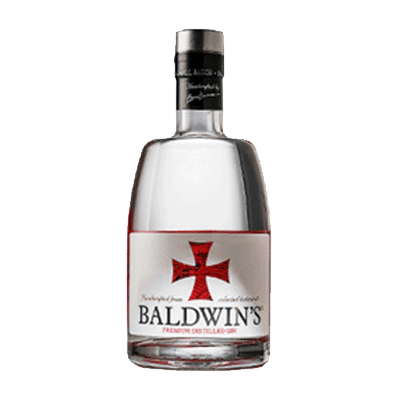 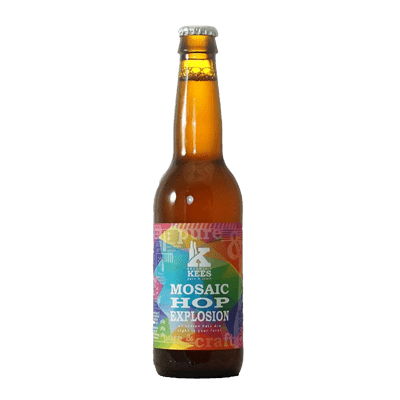 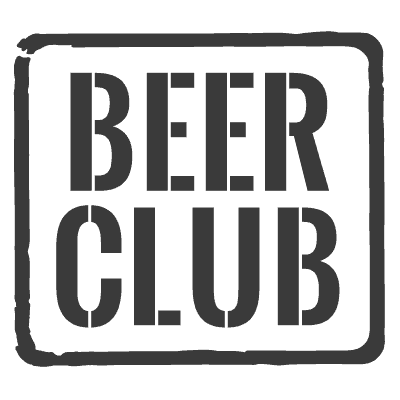 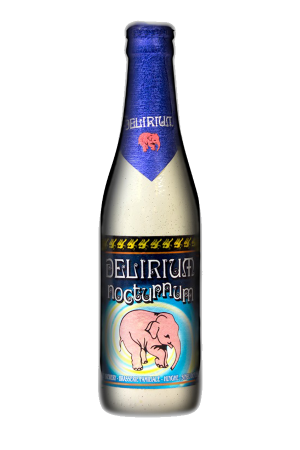 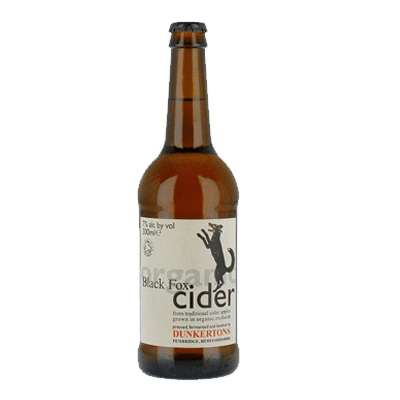 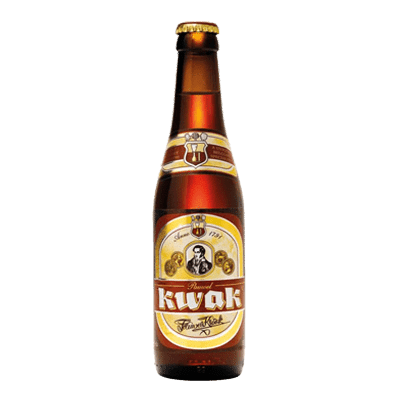 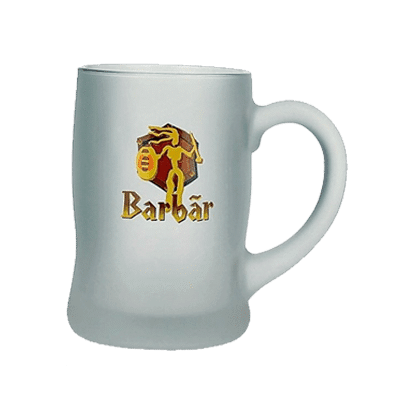 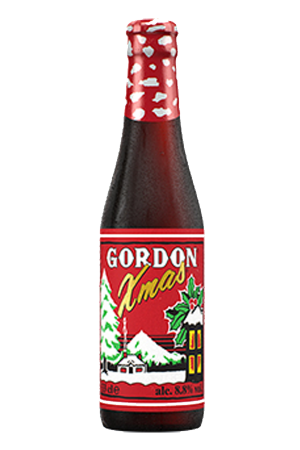 If you would like more information about the kinds of beers we offer on the shop then be sure to get in touch with us on our online store today. 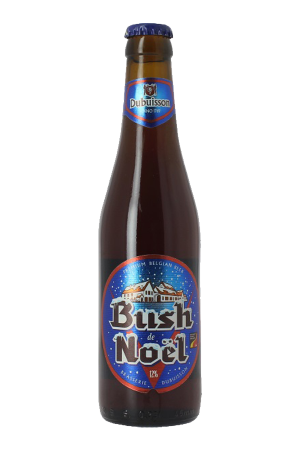 View basket “Bush de Noel” has been added to your basket.